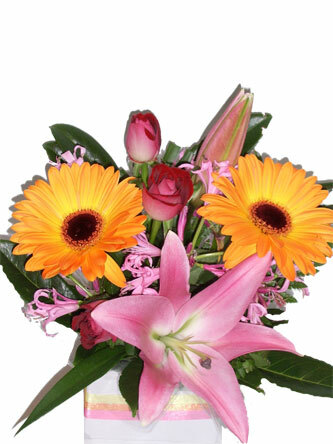 Flower box of lovely lilies, gerberas and roses. 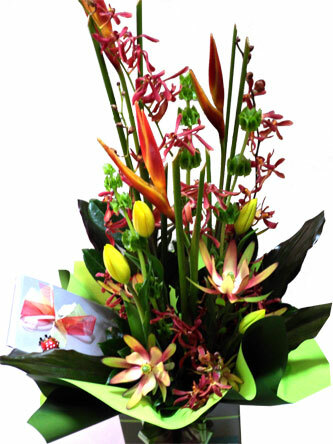 NOTE#: Flowers and colour are subject to availability. 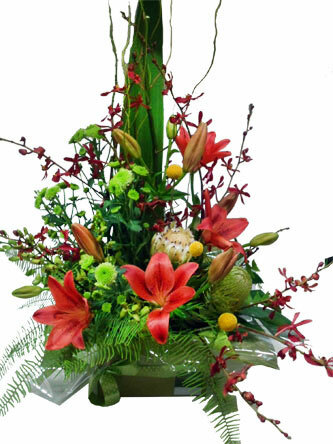 In the event that any of the flowers are unavailable, the florist will substitute flowers maintaining the value of your order. 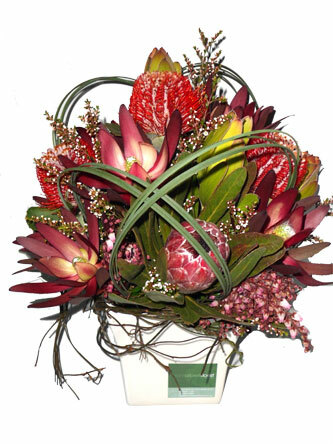 Order online for free delivery to Box Hill Hospital, Epworth Eastern Hospital and Le Pine Funerals - Box Hill. Order by 12pm on weekdays and 10am Saturdays for same day deliveries. 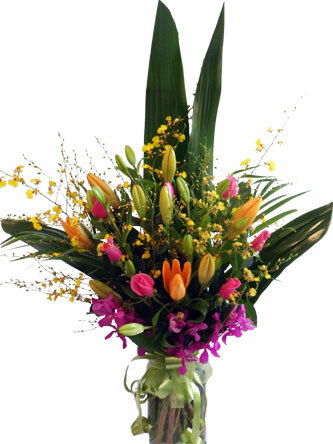 We do not deliver on Sundays except for special occasions like Mothers Day and Valentines Day. © 2017 Box Hill Florist. All Rights Reserved.